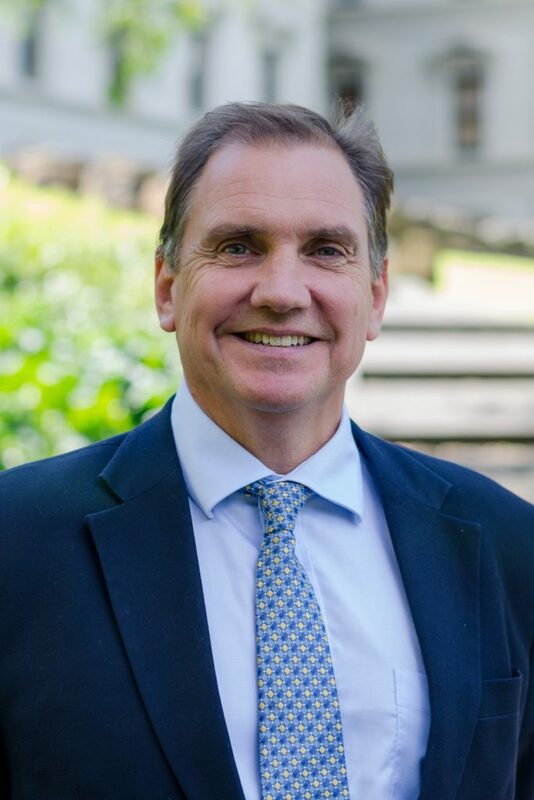 Peter Waite has been involved working within Executive Search for over thirty three years and is presently a Board Director of InterSearch Worldwide and CEO of InterSearch Australia. 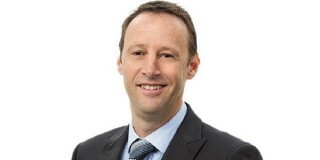 Peter has conducted assignments in Executive Search throughout Australia and has directed international appointments. He has recruited and counselled executives in a wide range of disciplines including education marketing, accounting, banking, finance and engineering for large corporations and small businesses. These assignments have included CEO and executive management as well as Non Executive Directors for commercial and Not for Profit organisations. He is a Fellow of the Australian Institute of Company Directors and his background in marketing and human resources and vast networks has led to the expansion of the InterSearch Worldwide, both nationally and internationally. 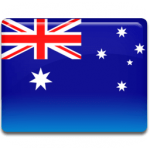 This expansion has led to the direction of Executive Search assignments within Australia and internationally for national corporations and government authorities.